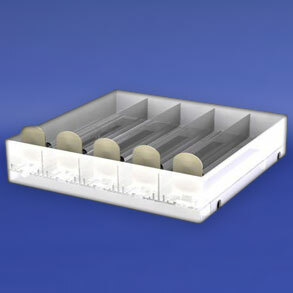 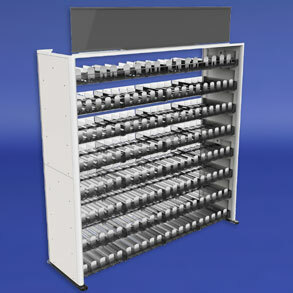 *** “Racks in a Week” applies to all models of our Easy-Stak™ Product Line. 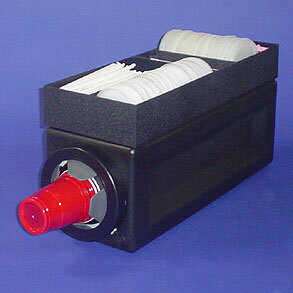 We will ship within a week of receipt of order. 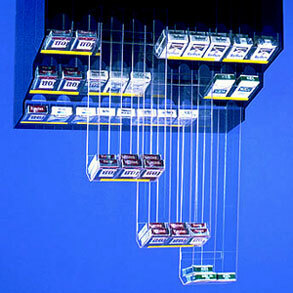 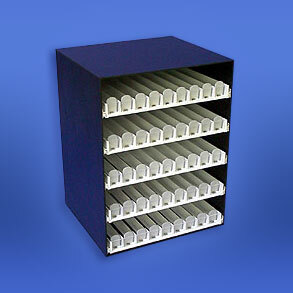 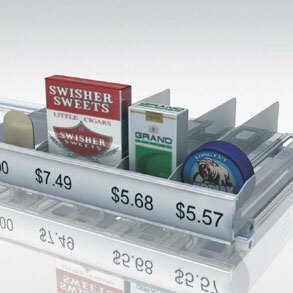 Stak-Pak is a Manufacturer of Merchandising Racks, Displays, and Cases for Cigarettes and other Tobacco Products, including Overhead, Under-Counter, Smokeless and Free-Standing Racks. 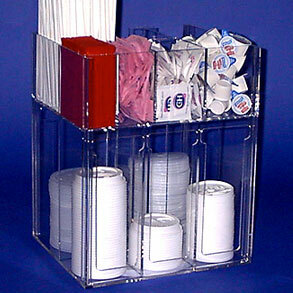 We also Manufacture Cup Dispensers and Lid Dispensers for the Convenience Store, Grocery and the Food Service Industry. 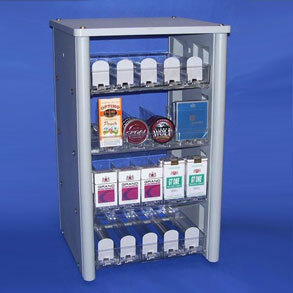 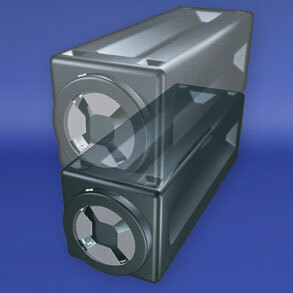 Serving customers worldwide, we offer the highest quality products, reasonably priced and delivered on time.